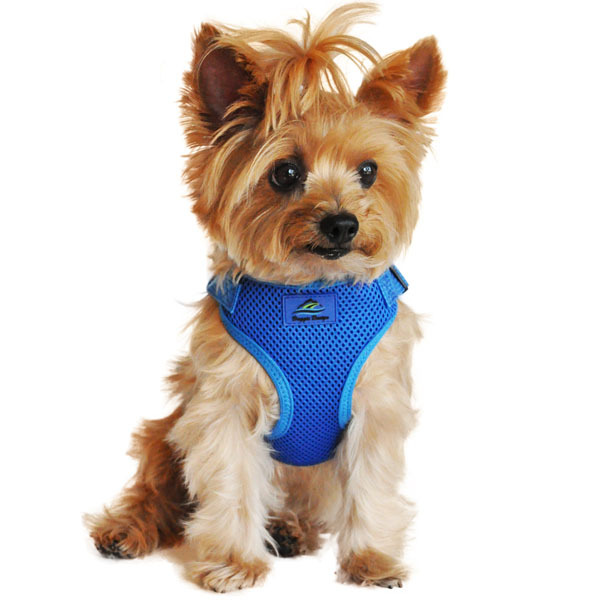 Our New Wrap and Snap Harnesses are easy to use, lightweight, and soft. They feature dynamic colors and prints. Which ever one you choose is adjustable 4 ways. Set it the first time and usually you won't have to do it again.... just Wrap and Snap. 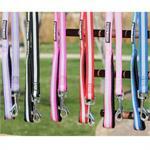 These newer products have all the fine characteristics of the other Doggie Design products in the harness lines.